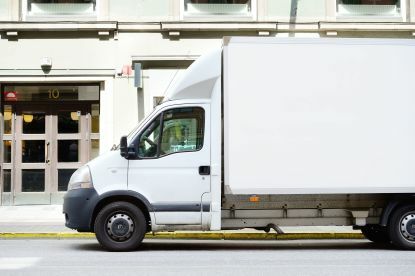 When we deliver goods, we like to guarantee that our staff have access to the highest-grade vehicles and technologies for an easy and convenient service. From our well kept vehicles to the digital tools, our professionals are equipped, trained, and knowledgeable in the latest trends in the sector. Cargovit never compromise on the quality and integrity of equipment, staff, or customer service. We can proudly say that we always deliver. 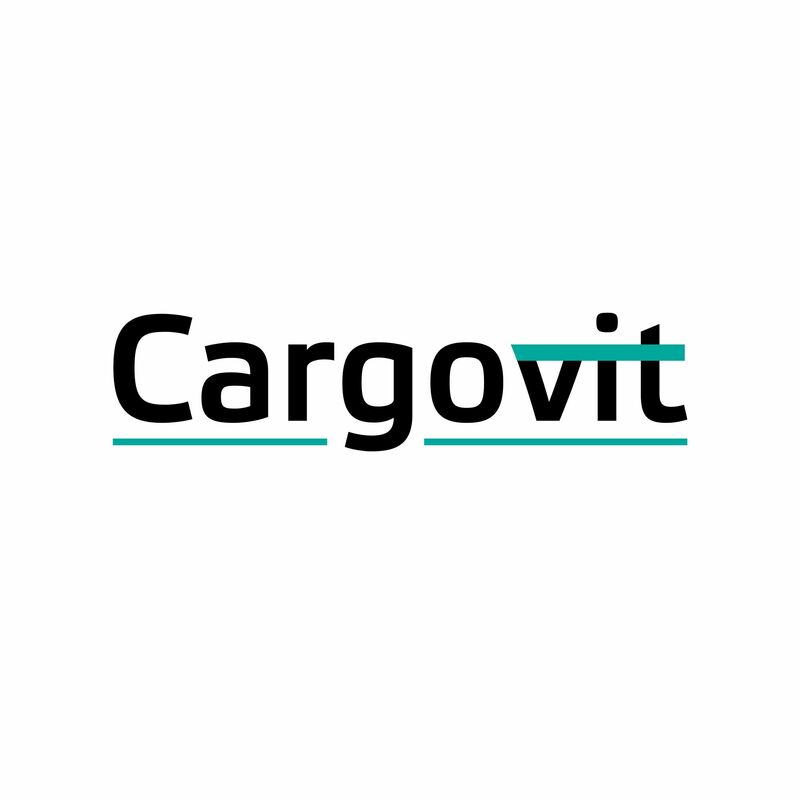 At Cargovit, we handle transport, delivery, and confirmation of parcel receipts nationwide. We guarantee that your belongings get from A to B without any issues, whilst keeping you up-to-date with the entire process. No job is outside of our expertise, operating with passion and dedication, we are the go-to company for any and all delivery desires. Based in London but able to go anywhere, we take a completely personalised approach to our work here at Cargovit. Each job is considered on its own basis, meaning that your belongings are cared for as if they were our own. 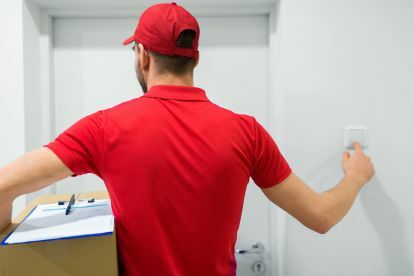 We know that you need your parcel delivered from A-to-B in the fastest possible time, so we make sure that each job is tailored around your wishes. Call 02038770990 today to discuss your specific needs with us. Never let's you down and always finds a way to deliver your goods. The best, always on time. Please note that Cargovit may not be able to honour booking requests made.